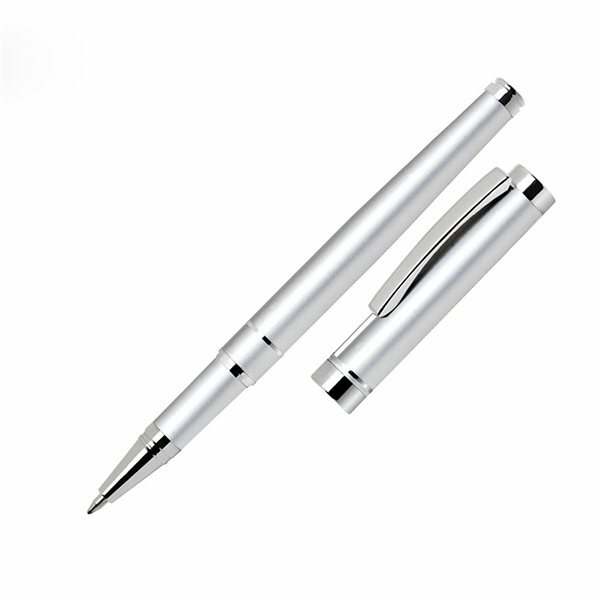 Cap-off aluminum rollerball, with lacquer or satin chrome finish and polished chrome points. The imprint was very good and the high quality of the item was great. We just received our shipment of planners and I LOVE, LOVE, LOVE them. I can't wait for our staff to return in August so we can share them. The different things you have listed in the back are both inspirational and helpful. Thank you so much the product came out great.I commend AnyPromo for doing a great job and getting them out by our deadline. Well worth the price and quality would order this again. Everyone loves them. It had been a large hit for everybody, very professional and classy. Value and quality. Fabric is high quality! Color was true too! Feel satisfied with product and price.